Barcelona World Race – Desjoyeaux into the lead with MaxSea Time Zero. Michel Desjoyeaux and François Gabart (Foncia) take the lead of the fleet on Monday morning at 06h in the Barcelona World Race, the non-stop round-the-world yacht race for crews of two. Aboard Foncia, is the software MaxSea Time Zero, developed by MaxSea International, worldwide leader in marine navigation software. 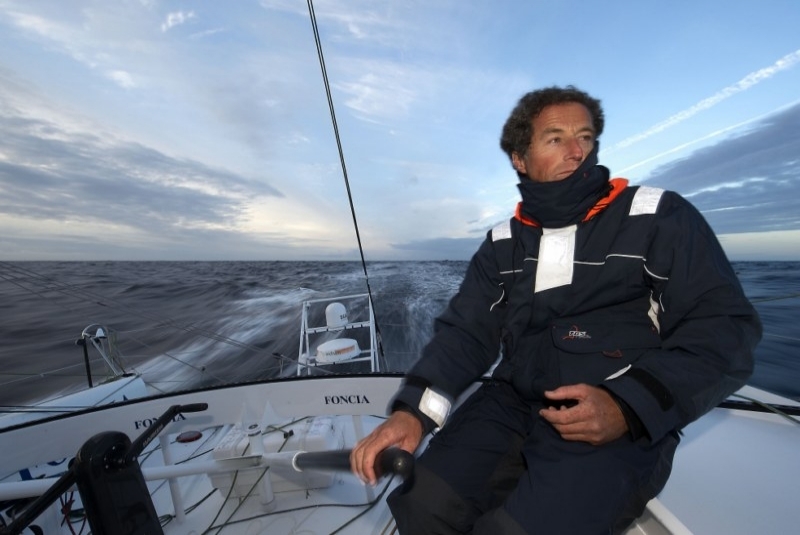 Following the extraordinary 2009 campaign with victories in the Vendee Globe and the Istanbul Europa Race on Foncia, MaxSea International has renewed its technical partnership with Team Mer Agitée of Michel Desjoyeaux. 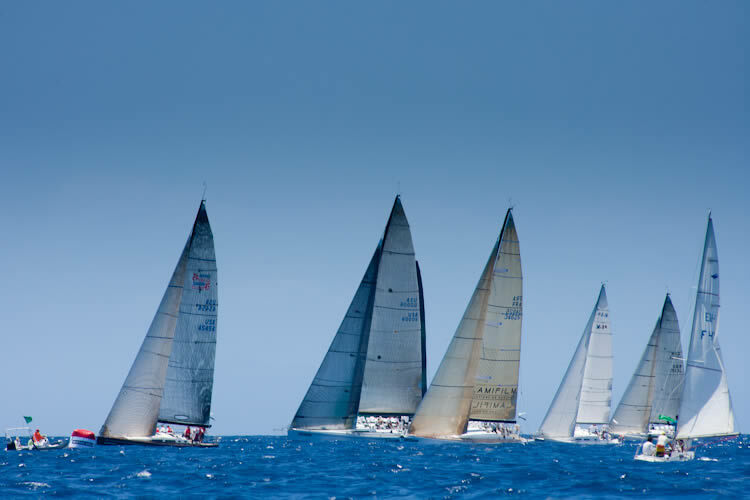 We are proud to announce that MaxSea International will sponsor the second edition of Les Voiles de Saint Barth also called the French West Indies Regatta, which is scheduled from the 4th to 9th April 2011.